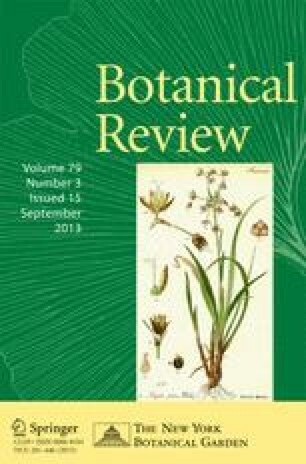 In conclusion I wish to pay deserved tribute to two men for their outstanding contributions to the general system of plants during the twentieth century. Adolf Pascher’s extensive and critical work on the algae, culminating in a general system (1931), is the foundation and inspiration for all modern algological systems. Charles E. Bessey is usually remembered for his well known work on the phylogeny and classification of angiosperms, especially as expressed in papers published in 1897 and 1915. In a less known synopsis of the plant kingdom (1907) he discerned with considerable accuracy the classification of embryophytes which the subsequent accumulation of evidence has made necessary. As with Mendel’s peas, the scientific world was not yet ready, and I was surprised to find the present system so clearly foreshadowed in a paper more than half a century old.